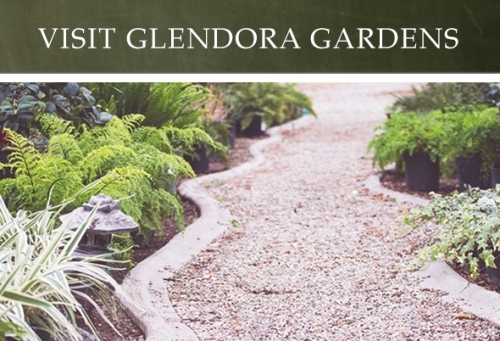 We all know that California is going through a serious drough, but that doesn't mean that your garden has to look any less beautiful. Check out this weeks's drought resistant plant! This tough customer has excellent drought tolerance and longevity. 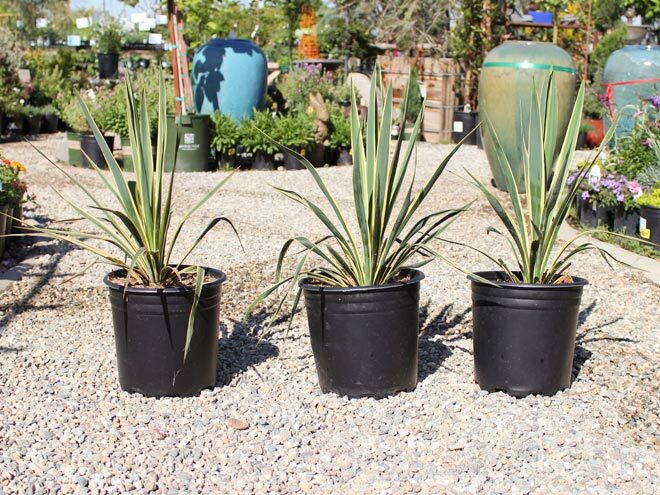 The Bright Edge’ is a smaller yucca that creates a white bell shaped flower in late spring that reaches about 3’ tall. 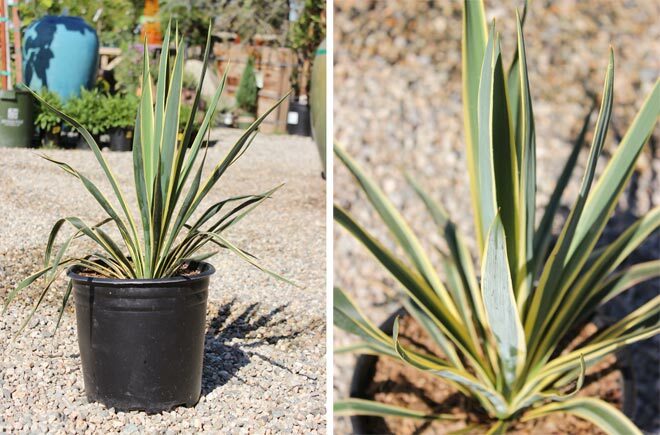 Maintenance free and able to thrive in any kind of soil, this specimen can be a bold accent or a border piece.